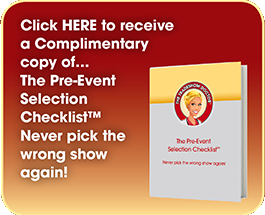 Pre-Event Selection Checklist – The Prescription to Success! 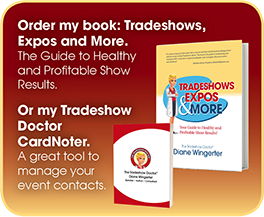 The Pre-Event Selection Checklist will determine a profile of the attendee walking up and down the aisle, as well as the overall mindset of The Show Promoter. 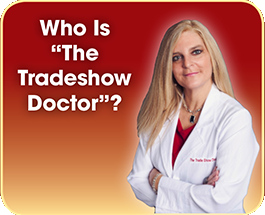 The combination of this information will help you, determine if the event is right for you! 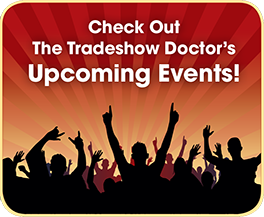 Please provide your contact information so you can receive the Pre-Event Selection Checklist™.